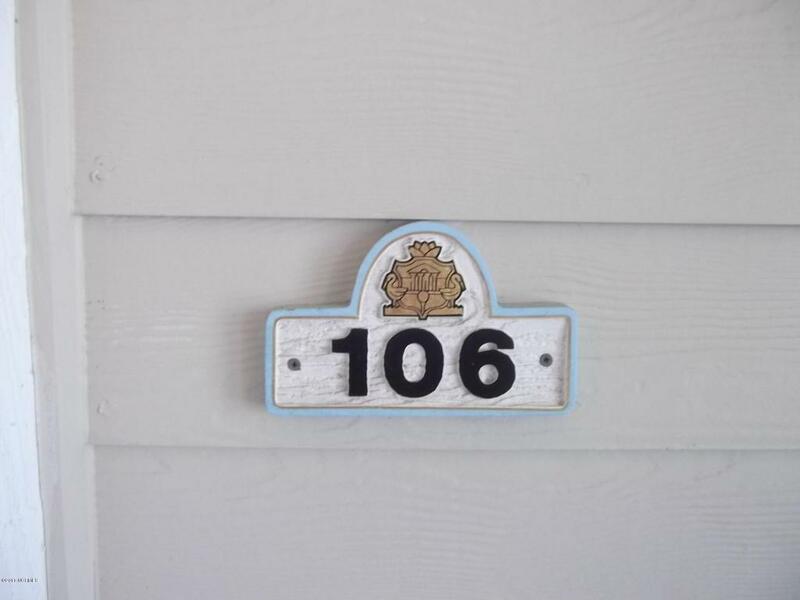 Nice private 2nd floor, one bedroom condo, with golf and water view. 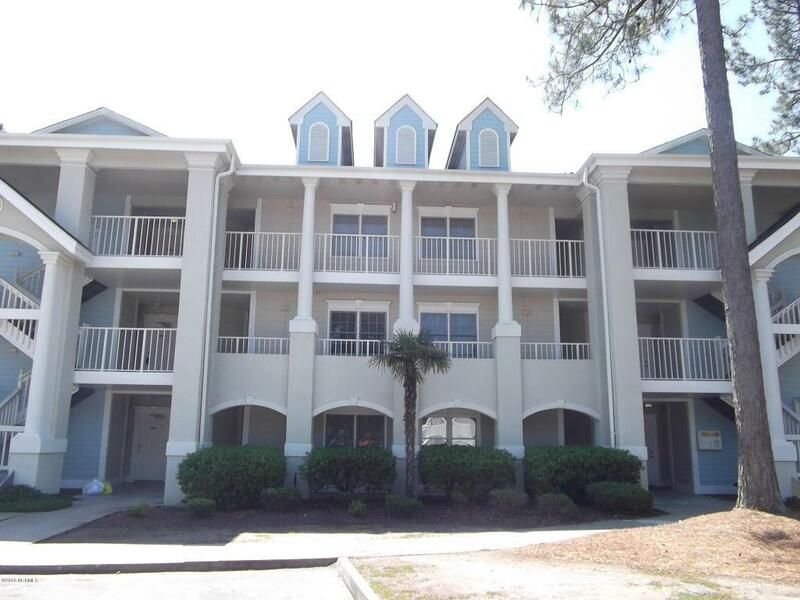 Deck is shaded for relaxing rest place.Enjoy the amenities of Brunswick Plantation, indoor pools, library, exercise room, ball room, 2 outdoor poolsand tennis courts. 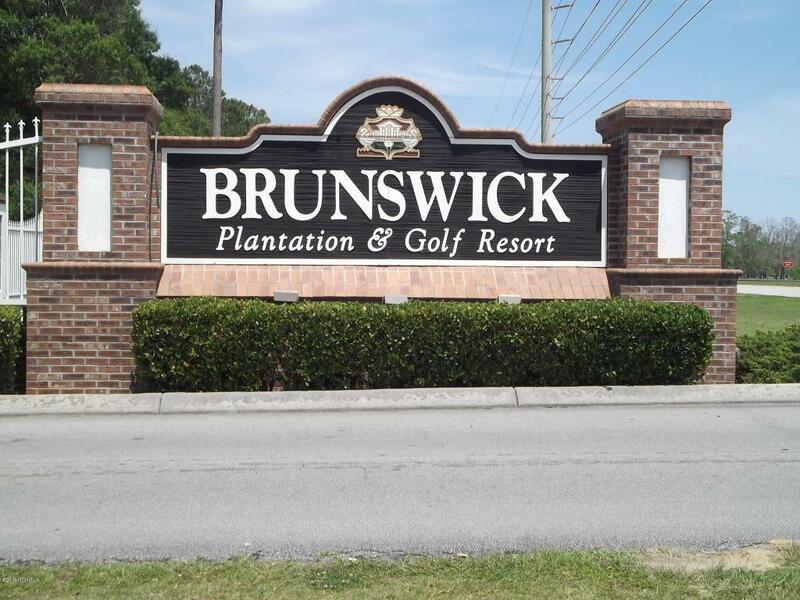 Brunswick also offders 27 holes of golf, only minutes from Subset Beach and lots of shopping. 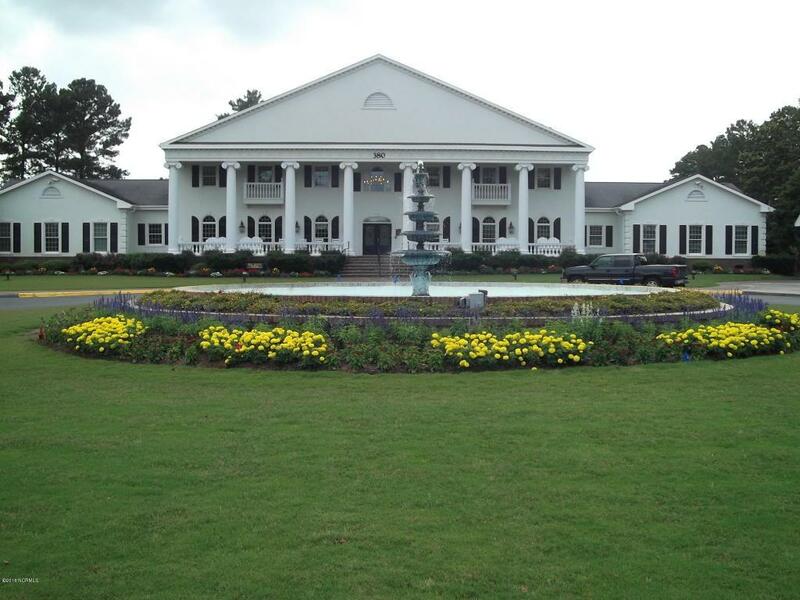 Listing provided courtesy of Mark Redrick of Brunswick Plantation Homes & Real Estate Sales, Llc.